Daniel Tiger's Neighborhood Toys Inspire Creativity & Imaginative Play - It's Gravy, Baby! Fred Rogers said, “In all things we do, we should think of the children first. How can we support growth and development?” It’s obvious Mr. Rogers knew exactly what he was talking about and I could not agree more. One of the ways I encourage growth and development with my own children is through play. Research shows that children make strong connections to TV characters and I think any parent would agree with that. Think back a few weeks ago to Halloween- how many characters did you see running around? Children listen to, trust, and learn from those characters on TV. That’s why it’s so important to make sure their TV time is spent with fun and educational shows like Daniel Tiger’s Neighborhood. It was absolutely time for some Daniel Tiger’s Neighborhood toys to hit the market! 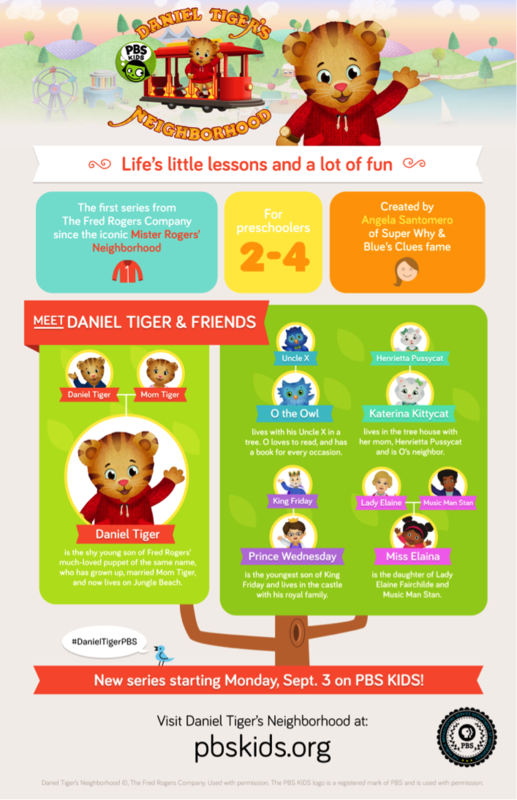 Daniel Tiger toys are available exclusively at Toys “R” Us and every toy is made to inspire creativity and imagination. What I love about these toys is that they allow for open-ended play and can be used in more than one way. There is no right or wrong- no one way to play. You’ll find plush dolls, Neighborhood Friend Figures, and play sets. Pillowcases and clothing are also offered. Prices are totally affordable- anywhere from $5.99 – $39.99. Great for holiday gifting! Do you have a Daniel Tiger fan on your shopping list this holiday season? 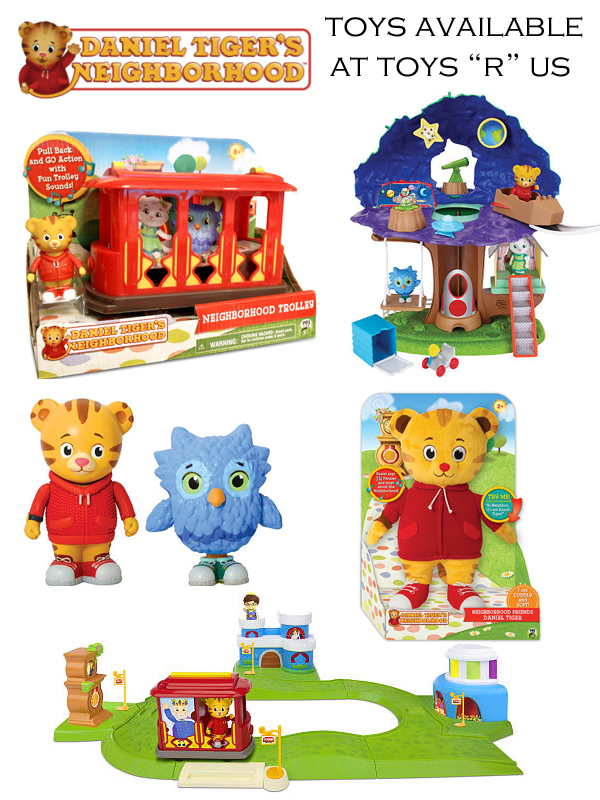 Be sure to check out the full line of Daniel Tiger’s Neighborhood Toys at Toys “R” Us! These toys are adorable!! 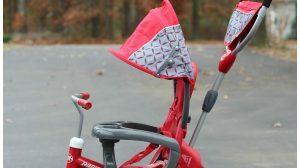 My grandsons would love to play with the Trolley! How fun! This is the first time I’ve heard of this series, but we love anything on PBS, so I’m sure this will be a hit as well. I don’t think I have ever seen these before. But they are just adorable. Will be checking toys r us now for them. 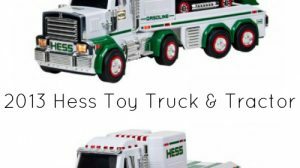 These fun gifts are sure to please your little ones.I liked your board where I got some fabulous toy gift for your kids. We even have toys for big boys and little boys. Cool stuff for girls and a lot more for you to choose from.It is indeed a great idea.